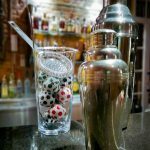 A cocktail from Torre Rosa in "The shaker and the jigger"
The online publication “The Shaker and the Jigger” specialized in mixing and cocktails, has just published and article about autumn cocktails where it has been included one of our creations. 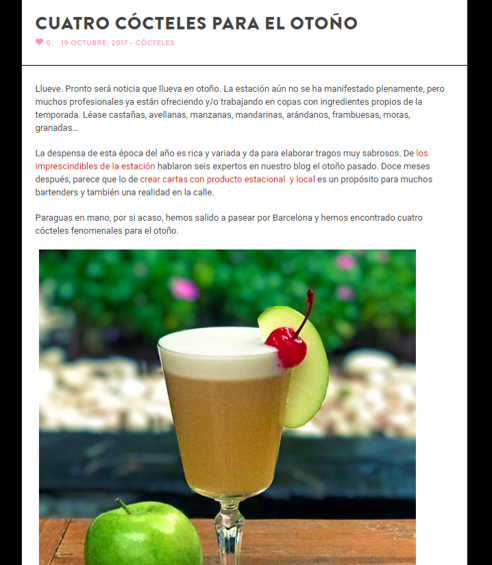 Carme Gasull, the author of the article, has selected 4 cocktails from the current offer in Barcelona, that stant out for the use of seasonal and local products. 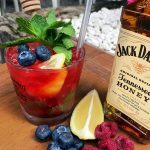 In conversation with our headbarman Jordi Reig, lists which are the goals of working with the fruit in its most tasty time and how you can take advantage of it to create combinations that will pleasantly surprise our customers. ““It’s an objective that we always try to apply in our offer because having the fruit at its optimum point guarantees spectacular results in terms of flavor, colors and aromas” says Jordi Reig. 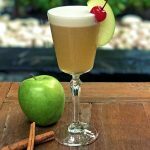 The selected cocktail is the Crumble Kiss, our cocktail of the month of October , and which has enjoyed a great acceptance on the part of the clients . ““The reaction is always very positive and allows us to exchange opinions with them, and they even give us ideas for future mixtures” says Jordi.